It’s one of those cars that makes you wish you were living in the ’50s. The part after the polio vaccine. 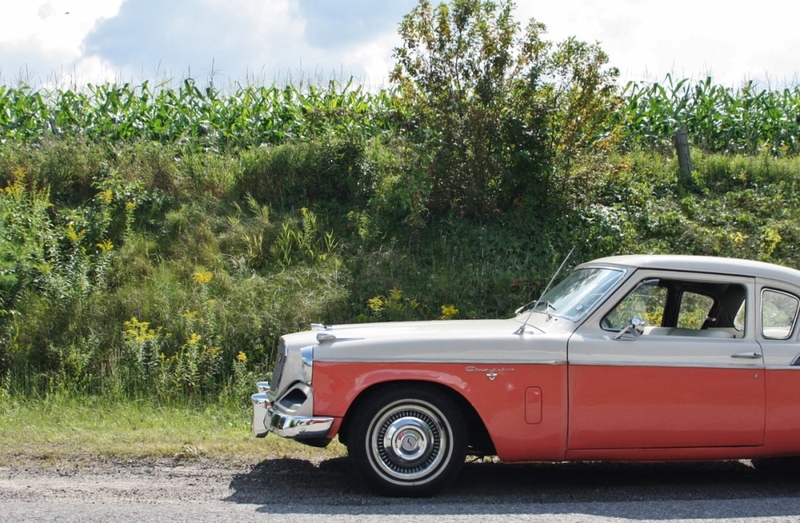 Anyone wandering by this stunning 1959 Studebaker Silver Hawk would assume its vibrant, triple-tone paint job, plentiful chrome and unapologetic tail fins were the product of a company awash in money and idealism. The 1959 Silver Hawk escaped the cost-cutting being performed by a financially desperate Studebaker. The car this Silver Hawk was based on – the radical 1953 Studebaker Starlight, sculpted by legendary designer Raymond Loewy – did emerge in a time of seemingly limitless postwar bliss – for both America and Studebaker. Six years later, Studebaker’s fortunes had fallen drastically, and the Indiana-based company was in what Lee Iacocca would call ‘triage mode’. An ill-fated merger with Packard and a myriad of other issues saw Studebaker in the red, leaking money, and struggling to survive. The Loewy-designed coupes – Starlight (pillared coupe) and Starliner (pillarless hardtop) – were given a re-working for 1956 to freshen their appearance, and were expanded into five models. The Flight Hawk, Power Hawk, Sky Hawk, Silver Hawk and top-line Golden Hawk oozed ‘1950s’, but didn’t sell in enough numbers to balance the company’s books. Powered by a 259 c.i.d. 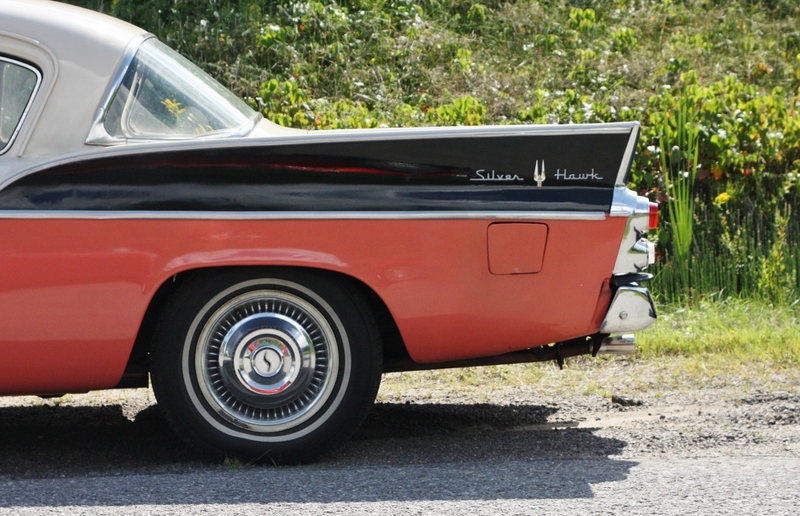 V-8, the 1959 Silver Hawk served as Studebaker’s flagship during that lean year. In the background of these glorious models, the parent company was doing everything possible to cut waste and increase revenues, with moderate (but ultimately limited) success. 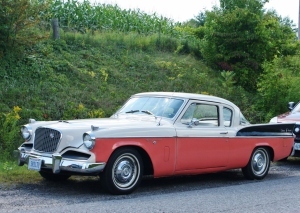 The stodgy Studebaker Champion was stripped down to become the entry-level Scotsman (1957-58) and the same car was chopped and shortened to become the spacious ‘compact’ Lark (1959-64). Those models gave Studebaker just enough money to struggle onward rather than folding altogether. In the waste-cutting department, the Silver Hawk – Studebaker’s best-selling Hawk model – was kept for 1959 while the others were canned. The ’59 Silver Hawk was available with a 170 c.i.d. inline-six making 90 horsepower, or a 259 c.i.d. V-8 making 180 or 195 horsepower, depending on carburation. Buoyed by the success of the Lark, Studebaker saw renewed interested in the Silver Hawk that year, selling 7,788 units. 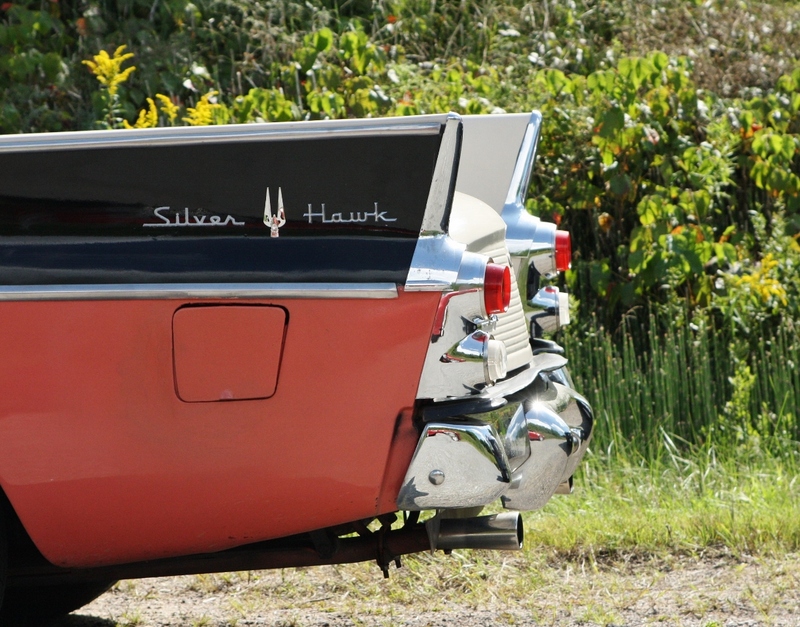 For ’59, the Silver Hawk’s lettering moved to its tasteful (for ’59) tail fins. 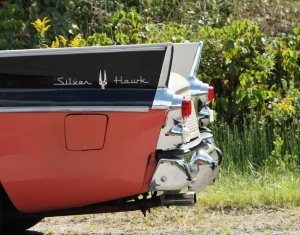 The Silver Hawk name was abbreviated to just ‘Hawk’ for 1960 and ’61, as Studebaker soldiered on into a decade it wouldn’t survive. 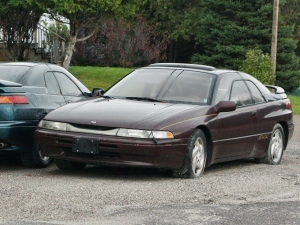 The body remained exactly the same for those model years, though an upgrade engine appeared in the form of the company’s 289 c.i.d. V-8 (making 210 to 225 horsepower). A transmission upgrade was also offered in 1961. The last of the Hawk lineage – the 1962-64 Gran Turismo Hawk – is still a classic, despite being a facelifted model based on 11-year-old architecture. Right up until its demise in 1964 (1966 in Canada), Studebaker had the uncanny ability to transform dated designs into something reflecting its era. This entry was posted in Spotted in the wild and tagged Gran Turismo Hawk, Silver Hawk, Studebaker on November 27, 2014 by Steph Willems. 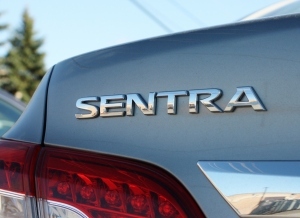 Is it a sedan…or just a Mirage? This overseas-market Mitsubishi Attrage is what any U.S.-bound Mirage would look like. 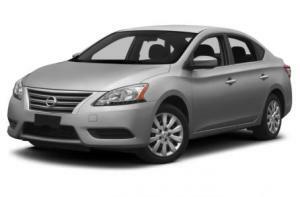 Good news, lovers of diminutive, low-cost subcompacts! 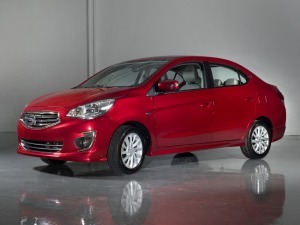 It appears that a four-door version of the Mitsubishi Mirage will eventually find its way to North America to join its 3-cylinder hatchback sibling. News of the addition was leaked to Motor Trend via a Mitsubishi excutive at the recent L.A. Auto Show. 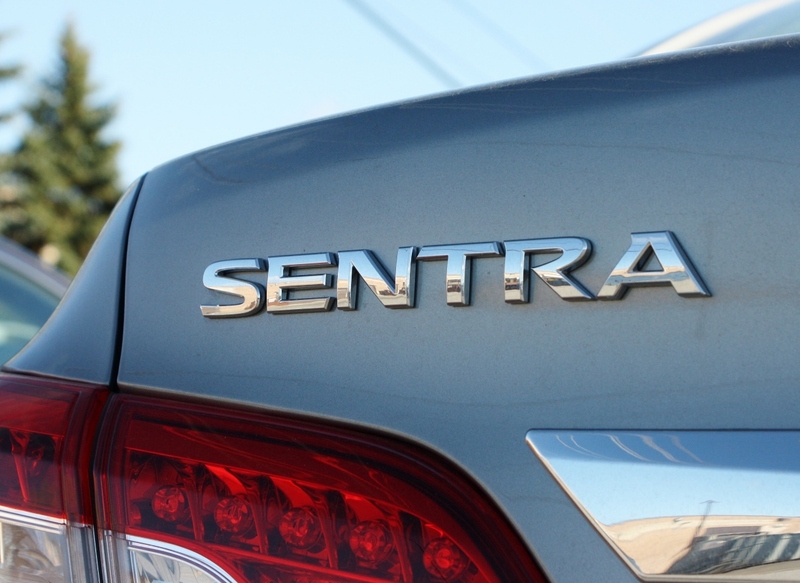 “Rent-a-car companies rejoice,” declared Carscoops.com upon hearing the news. Their reaction promises to be more animated than that of the general population’s. The Mirage hatch came to North America in the fall of last year with a low starting price and good advertised mileage – just the thing to combat high gas prices and a stagnant economy. It also brought a 74-horsepower 3-cylinder engine that left no one’s heart on fire. Still, it sold far more units than, say, a Kia K900 – way more, in fact. 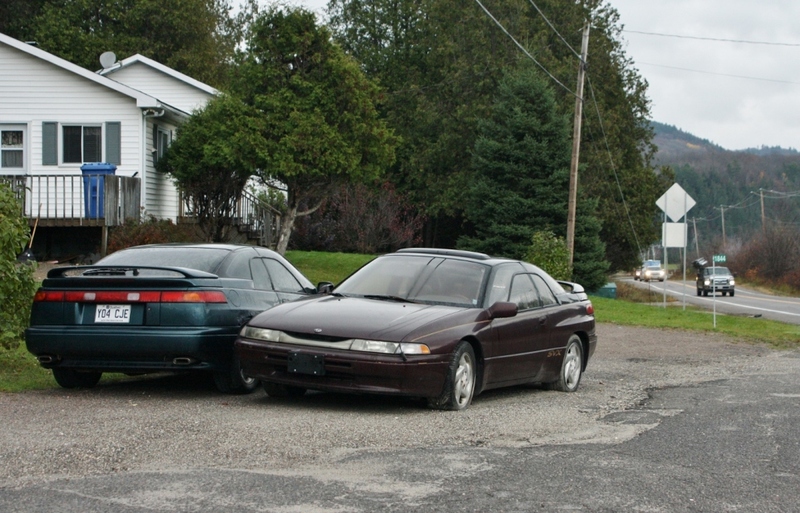 This calendar year, U.S. sales figures show a total of 14,240 Mirage hatchbacks sold as of Halloween, while Canadian buyers snapped up 3,561 in the same time frame. Since last fall, a far-batter-reviewed competitor has emerged – the Nissan Micra – and oil prices have fallen steeply, which changes the playing field. So far, it doesn’t seem like the bigwigs at Mitsubishi are in much of a rush to get the Mirage sedan to U.S. and likely Canadian) shores anytime soon. Going by pictures of the Mitsubishi Attrage, which the Mirage is billed as overseas, an improved (front end featuring chrome and actual grille openings) would accompany the new four-door. 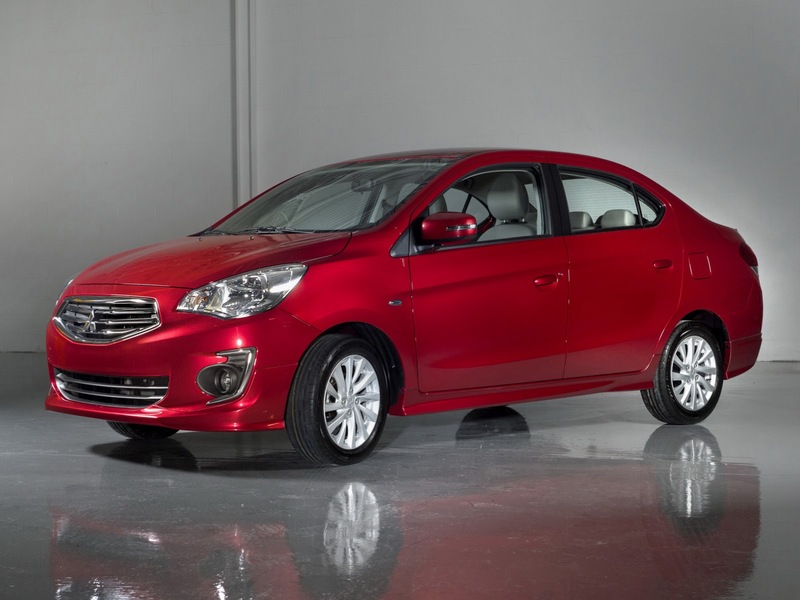 This entry was posted in News and tagged Mitsubishi, Mitsubishi Attrage, Mitsubishi Mirage on November 26, 2014 by Steph Willems. 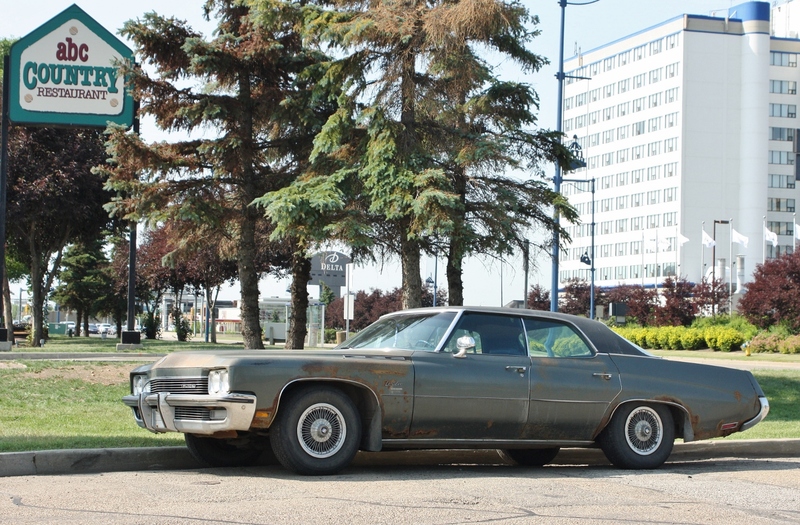 1972 Buick LeSabre Custom, spotted in Edmonton, Alberta. 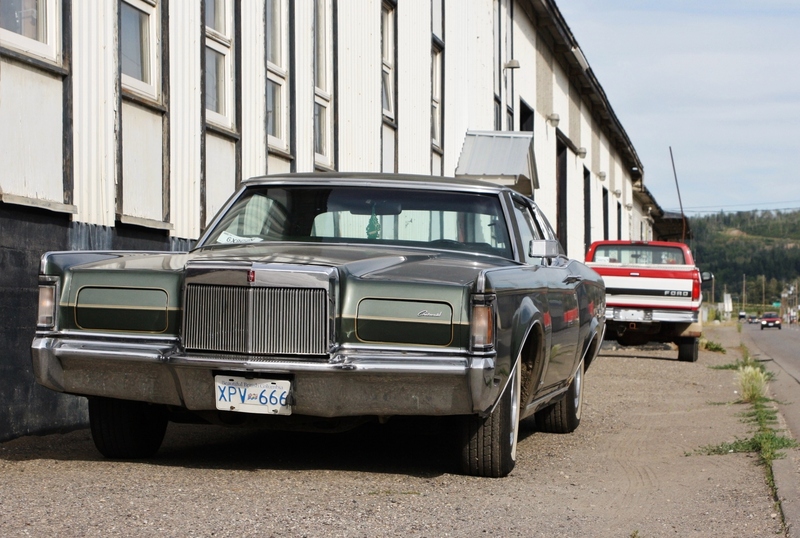 Low interest rates have been kind to Canadian car buyers, but they’ve served to slowly eliminate a once-common automotive entity – the beater. You know, the rust-and-primer coated barge that just needs to make it through one more winter until its owner’s fortunes turn around? An increasingly rare presence in this day and age, and high gas prices and emissions regulations haven’t helped, either. When so many road-going classics are now of the waxed weekly, Sunday drive variety, you really start to take notice of the beaters – especially the legitimately classic ones. On a hot, dry day in July, this rusting land yacht beckoned to me from the side of Gateway Boulevard in south-end Edmonton, Alberta. A 1972 Buick Lesabre Custom, this rig truly fit the definition of ‘beater’. Rusting everywhere along the lower body panels, and with a sun-faded vinyl top, this Brougham Era tank used to be a lot more commonplace. Yet, even with its rust and faded paint, its chrome still sparkled and the overall car still exuded a feeling of solidity, like a grizzled rancher who has no plans of retiring. The LeSabre had beefier bumpers for ’72, in anticipation of federal 5-mph crash regulations coming down the pipe. Clearly, this beast had been through many a winter, and the only reason there’s any body left is because Alberta doesn’t salt its roads. 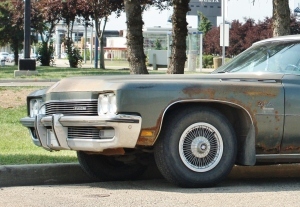 The LeSabre was one of those ubiquitous ’70s full-sizers that, like the Caprice and LTD, seemed to make up a good part of the American landscape during its reign. 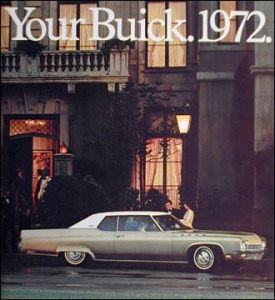 The LeSabre, slated above the Century in the Buick lineup but below the Electra 225, ran with few changes from ’71 to ’76, before downsizing shed both length and weight. Under the hood of this version was the trusty 350 c.i.d. V-8, now with Nixon-era EPA-mandated emissions controls. A 455 c.i.d. V-8 was optional, with a badge on the front fender broadcasting your engine choice to the world. 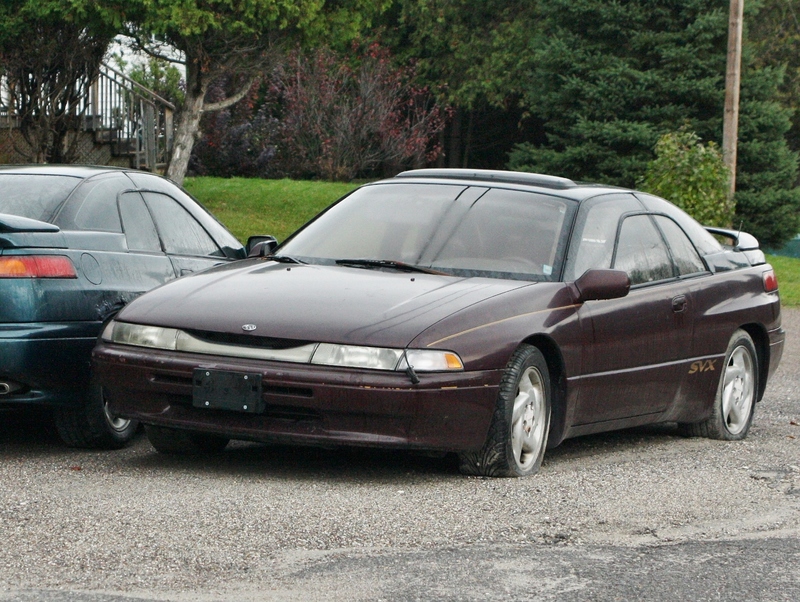 The only transmission available was the 3-speed Turbo-Hydramatic that propelled GMs from the 60s to the 90s. The ’72s featured beefier bumpers than the previous year, an acknowledgement of the federally-mandated 5 mph bumper requirement that came into effect the following year. The ’73 bumpers weren’t nearly as graceful and form-fitting as those on the ’72. The Electra 225 Limited was the top-end model for ’72, with the LeSabre slotting beneath it. Times were changing in the American auto industry. Besides smog controls, Nanny State features like ‘fasten seatbelt’ lights and door ajar chimes entered Buick equipment lists in ’72. This was also the last year for full-size Buick ragtops. The OPEC oil embargo the following year would bring a whole new world of hurt to the industry, one that nearly killed a member of the Big Three by the end of the decade. Still, seeing this relic 42 years after it rolled of the assembly line is a reminder of how far the industry has come since that turbulent decade. 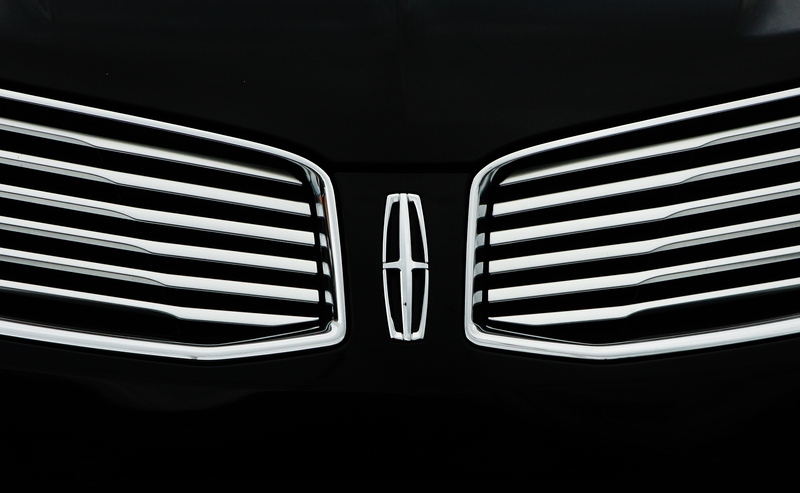 And, we can’t forget that GM, and Buick, lives on today. This entry was posted in Spotted in the wild and tagged Buick, Buick LeSabre, General Motors, GM on November 11, 2014 by Steph Willems.